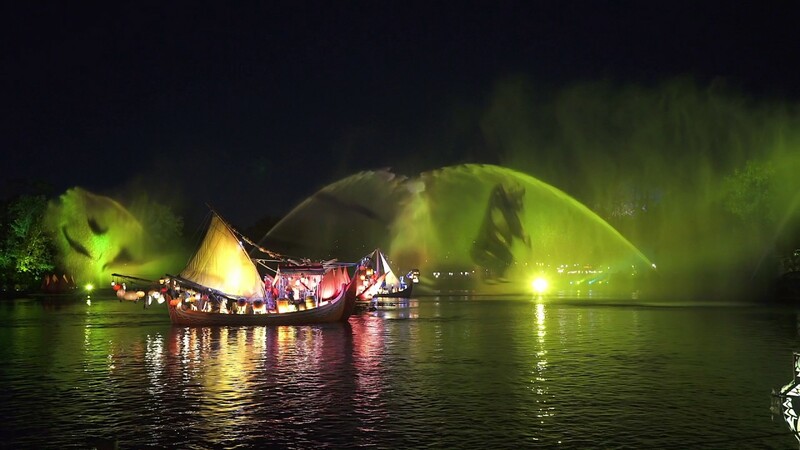 Disney has just confirmed that an interim show will indeed be coming to Disney's Animal Kingdom ahead of the opening of Rivers of Light. Titled "The Jungle Book: Alive with Magic," the show will open on Memorial Weekend May 27 2016 through the summer, giving the team time to continue to work on developing Rivers of Light. “Jungle Book: Alive with Magic” Show – Discovery River will become the stage for a limited-engagement show inspired by Disney’s hit live-action film “The Jungle Book.” “Jungle Book: Alive with Magic” is filled with music and special effects that celebrates the new film and the classic songs, now infused with an Indian influence. 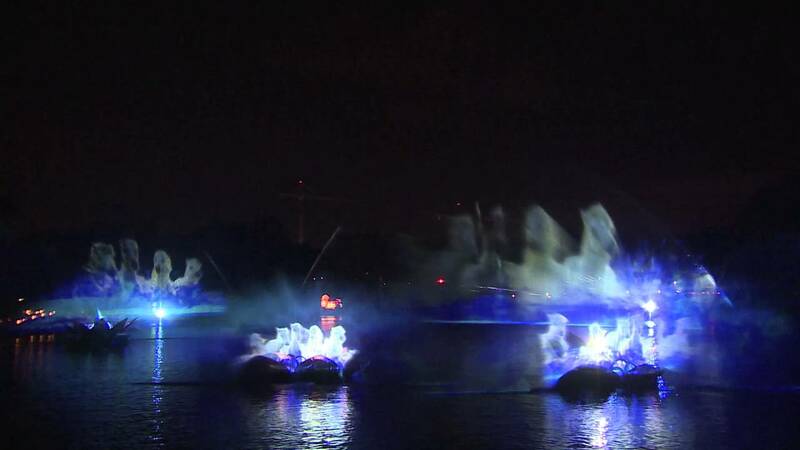 Read more about the delays to Rivers of Light.